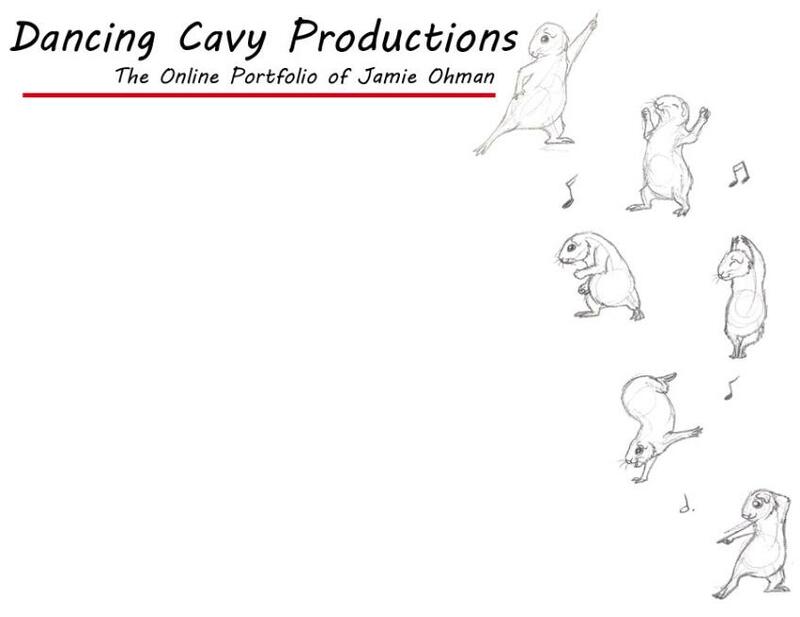 This website and all works within it are © copyright 2002-Present by Dancing Cavy Productions unless otherwise stated. games, and an iPhone game. Productions? And what is a cavy anyways? ?